This workout is designed in circuit style stations to sculpt your body into shape with a mix of cardio and strength training intervals. A variety of equipment including body bars, balls, weights and bands are used to sculpt your body while burning fat and toning muscle. Angelique has been a fitness instructor for over 20 years. She has been instructing at the Bellefonte YMCA since 2006 and is currently teaching indoor cycling and Body Sculpt (a group weight training class). 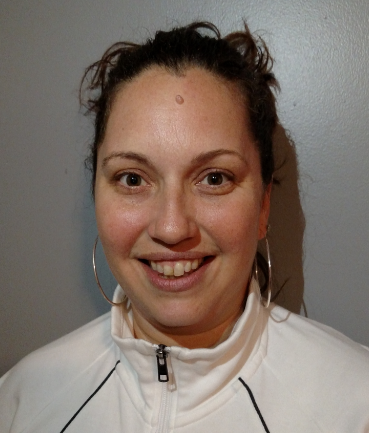 Angelique welcomes everyone to her classes and believes fitness should be fun! Her goal is to motivate and encourage others towards a healthier and more active lifestyle through physical fitness and of course the playlist during class (the playlist is everything!). Angelique is AFAA and IDEA certified in personal training, group exercise and indoor cycling.